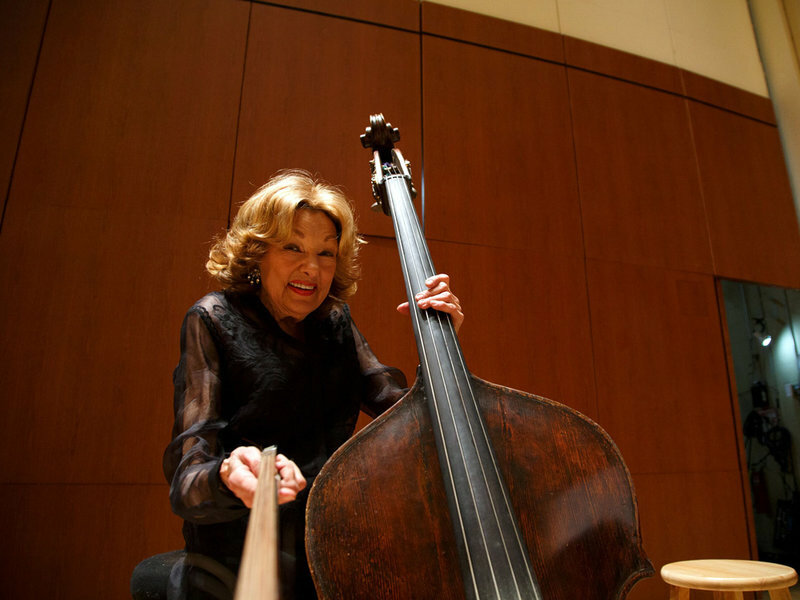 Jane Little, of the Atlanta Symphony Orchestra died Sunday, May 15th, doing what she loved best, playing her double-bass and making music onstage. Little began playing with the Symphony in 1945 when she was just 16 years old. In February she was awarded a Guinness World Record after reaching her 71st anniversary with the Atlanta Symphony Orchestra. She was 87 years old at the time of her death. You can read more of Little’s story here on NPR.